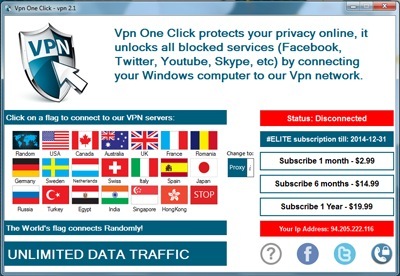 IP Monitor is a free, simple and easy to use application that allows you to perform a particular action when your Internet IP address changes. This enables you to automate tasks such as updating dynamic DNS records (using scripts and clients such as ddclient). 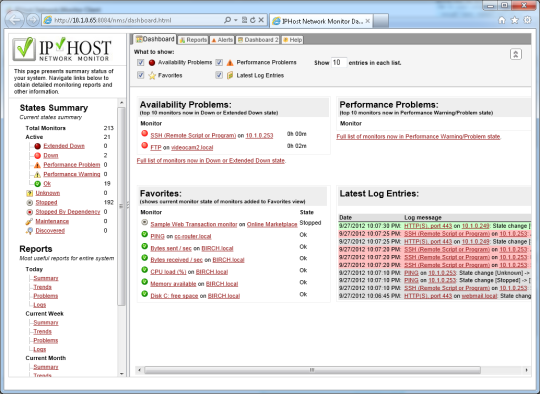 IP Monitor can be configured to send e-mail alerts when a change in IP is detected and notify you of important events. What Does It Do? 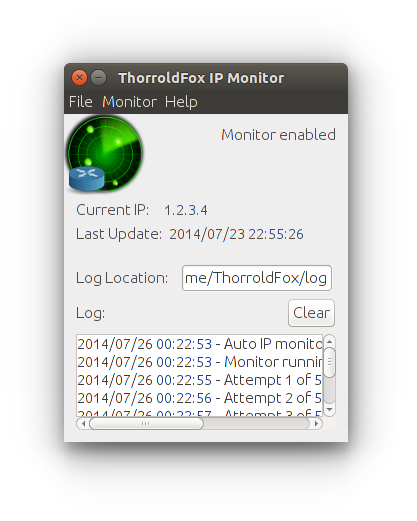 ThorroldFox IP Monitor allows you to perform specific tasks when your Internet IP address changes. Using the simple settings window, you can specify what executable or script to run, and if you have access to a mail server, send alert e-mails. 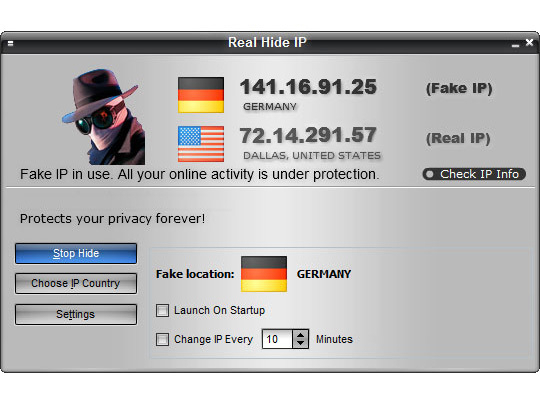 Added more endpoints to obtain IP address. Improved window size adjustment when closing the settings window. Improvements to the way failed detection attempts are handled. Fix interval period save issues. Fix problems with settings management. 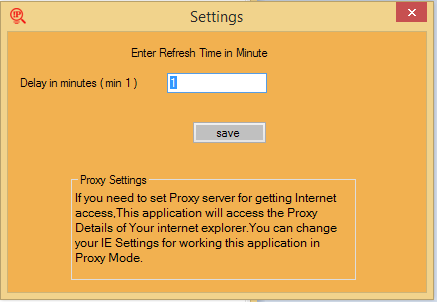 Fix bug introduced in v2.0 that prevented users from configuring IP Monitor who previously had no settings saved.